Tan Brown Granite is dark brown background with black and reddish hues. Take a closer look at Tan Brown Granite surface; you can discover many dark brown, red and grey tones. Tan Brown Granite is suitable for both interior and exterior use furthermore is frost resistant and with a constant polish. 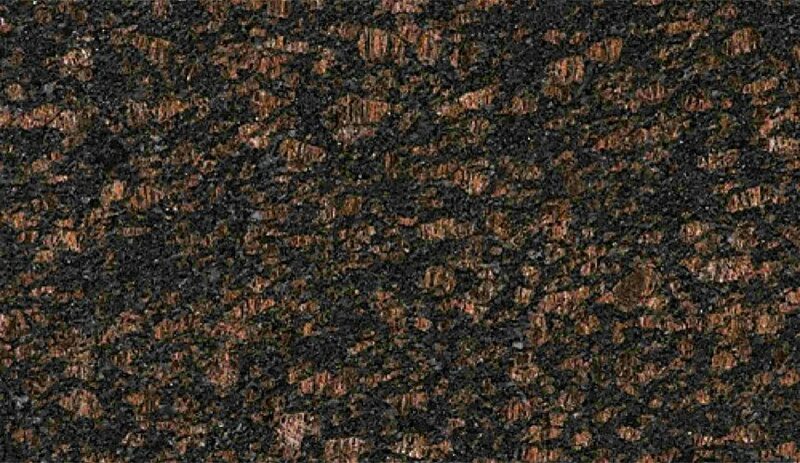 Kushalbagh Marbles is the leading manufacturer, supplier and exporter of Tan Brown Granite. We are exporting Tan Brown Granite to over 20 countries all over the world. We supply Slabs, Tiles and other cut sizes of Tan Brown Granite.